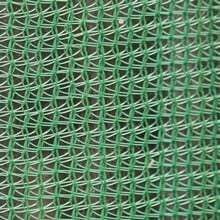 The Superior Windbreak and Greenhouse Shade Netting offers great protection against potentially damaging gusts in the garden and also provides 50% shade when used in the greenhouse to protect plants from the scorching rays of the mid summer sun. 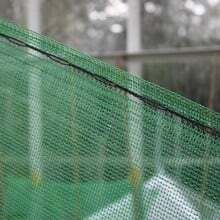 Here's a netting you can use all year round - the Superior Windbreak and Greenhouse Shade Netting puts the brake on damaging winter and early spring gusts before turning its impressive 50% shade-giving capabilites to protecting greenhouse seedlings and plants from the scorching rays of the mid summer sun. 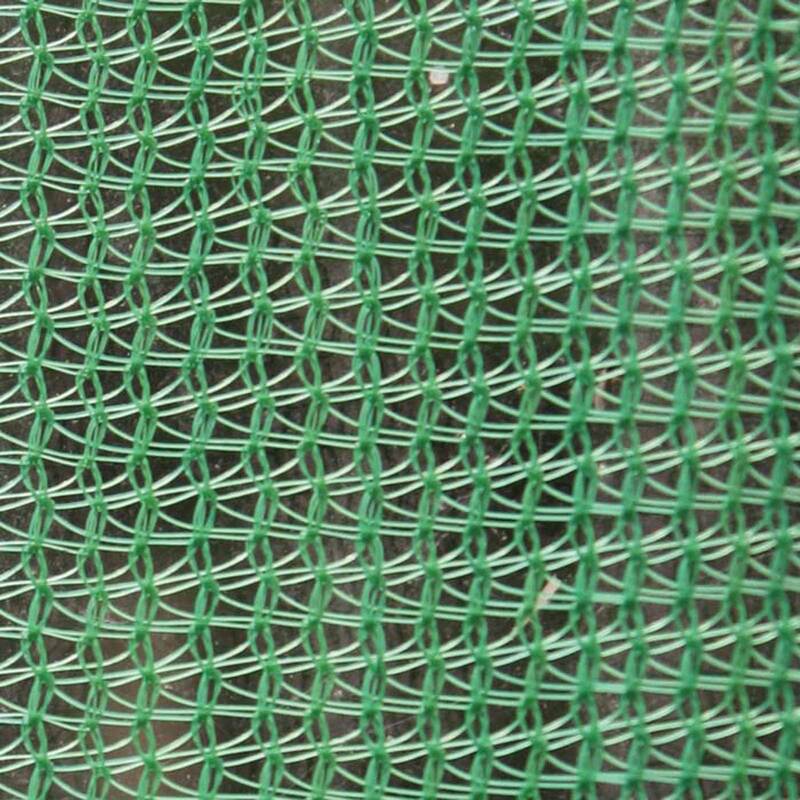 This green, high density windbreak is made from strong, UV stabilised, monofilament polyethylene and reduces the destructive physical and drying effects of wind, whilst also providing 50% shade. 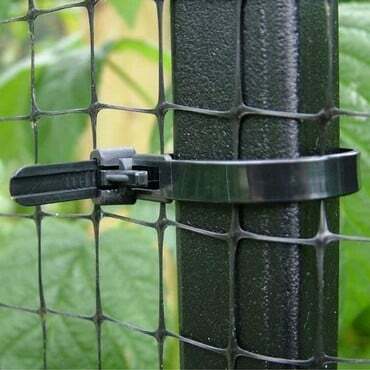 The windbreak and shade netting comes complete with eyelets woven into the seam every 1" for easy fixing to posts or greenhouse glazing bars and is available in 1m, 2m & 3m widths, by the linear metre or in a range of extra value saver packs. 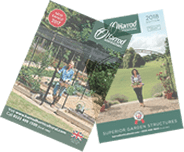 Extra Value Offer! 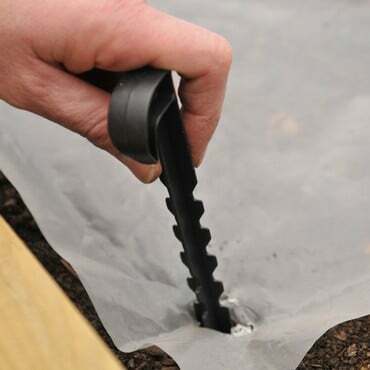 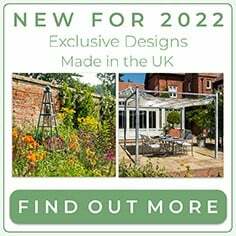 Save up to £20 with our Extra Value Superior Windbreak and Greenhouse Shade Netting packs! 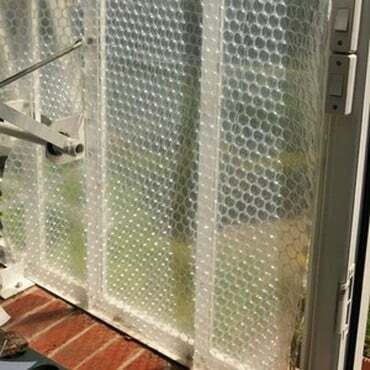 I needed something to act as a sunscreen for my rabbits new cage, and this did the trick. 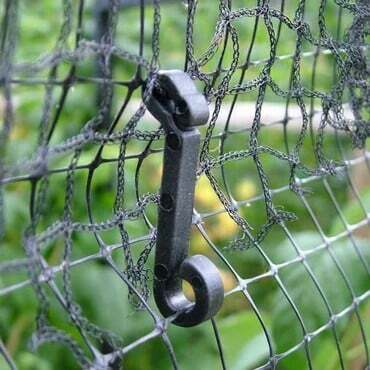 I machined it onto a net wire to give some shade. 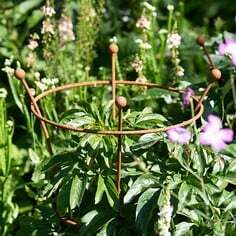 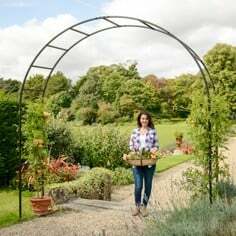 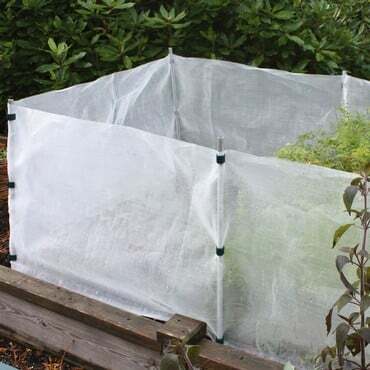 "Good windbreak netting is essential if you want your plants to survive the damaging gusts of winter and especially early spring when blossom and flowers can easily be lost. 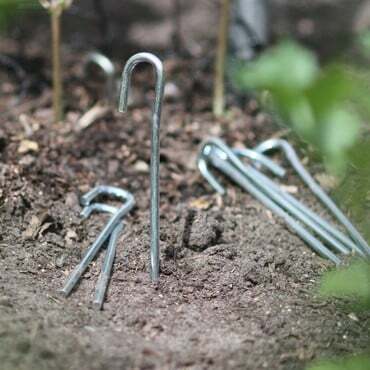 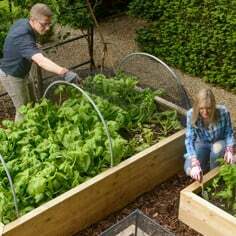 Strong winds can also erode valuable top soil, causing shrubs and plants to rock and become unstable as well as breaking branches and giving diseases an access point; long term vegetables such as sprouts can also be blown over and snapped. 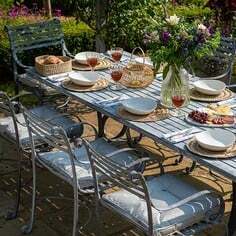 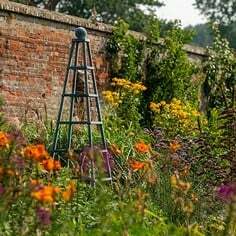 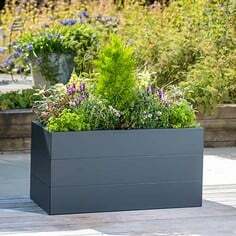 A protected and sheltered garden or plot will also enjoy warmer temperatures; the benefits just mount up! 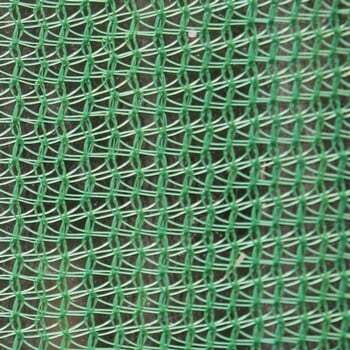 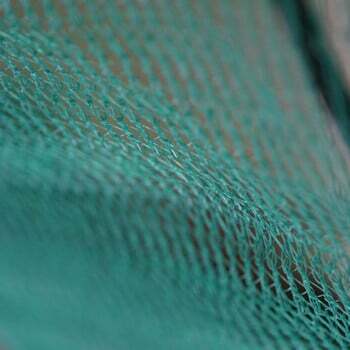 This netting can also be used to provide excellent (50%) summer shading to greenhouse crops which will help prevent scorching, wilting, rapid drying out of soil and overheating. 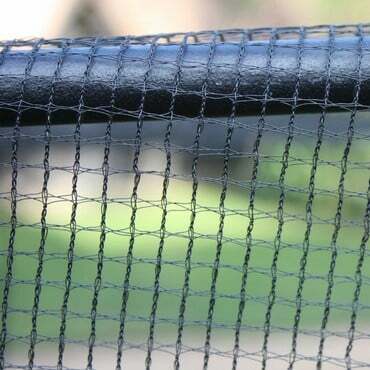 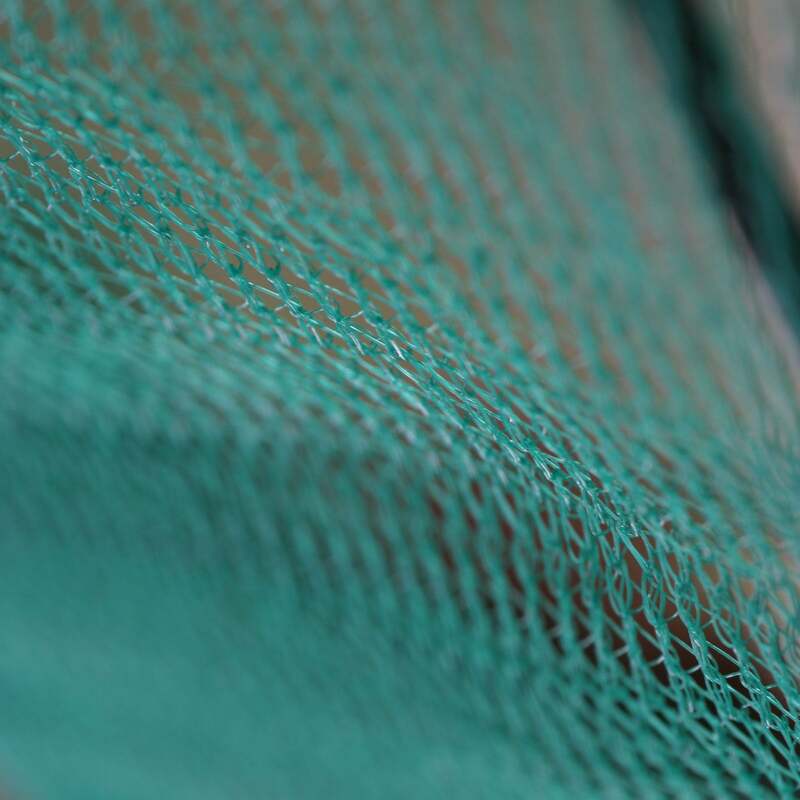 It's a great all year round netting if ever there was one!"